Homeowners in need of a roof replacement have multiple roofing materials available to them today with varying lifespans. Aside from their longevity, the different roofing materials each have their own characteristics—both positive and negative—that can have a significant impact on your investment. We explore the advantages and disadvantages of some of the most popular roofing materials preferred by homeowners. Asphalt 3-tab shingles have held the title of the most popular roofing material for decades. This durable material consists of an asphalt/fiberglass base shingle covered with protective granules to add extra durability— as well as color. They are popular with homeowners due to their affordability and ease of installation. The most common types of asphalt shingles last approximately 20 years. Higher-quality shingles are available that can last up to 50 years. Architectural shingles are similar to asphalt shingles as they are composed of the same materials, and are also recyclable. An extra tab or layer is added during manufacture to provide both increased durability as well as aesthetic appeal. The average life span of an architectural shingle roof is 30 years. Wooden shingles or shakes have been used for centuries and are still popular today. This durable roofing material is often manufactured using hardwoods or composite wood materials. In moderate climate zones, wooden shingles and shakes can last approximately 30 years. Metal roofing materials can last between 40 to 80 years depending on regional climate conditions. Traditionally, metal roofs consisted of simple, corrugated panels that offered little in aesthetic appeal. Today, metal roofing products are available to fit most any architectural style. The attractive panels are often manufactured using steel, aluminum, or copper. A metallic coating and painted finish are added to steel panels during manufacture to prevent rust and increase aesthetic appeal. Aluminum panels do not require the metallic coating as they naturally resist rust and corrosion. Slate, concrete, and clay roofing tiles—according to the National Association of Home Builders—are the most durable roofing materials, with life expectancies of 100 years or more. Asphalt 3-tab shingles are one of the most affordable roofing materials. The average cost of asphalt shingle roofing is $1.50 to $5.50 per square foot. Architectural asphalt shingles are also an option at a much higher price point— $22 to 28 per square foot. Asphalt shingles are affordable to install. They can be applied directly over old shingles, providing the roof deck is in good condition. Asphalt shingles are considered Class A fire resistant— withstanding a fire burning for up to two hours. If you live in a fire-prone area, discuss roofing options with your contractor as many other roofing types may be superior to asphalt. These shingles are readily available at most home improvement stores. Asphalt shingles have the shortest life span of the roofing materials mentioned in this post. An asphalt shingle roof should last 15 to 30 years, but other roofing materials can last 50 years or more. Asphalt shingles are vulnerable to strong winds, heat, and storm damage. While asphalt shingles are recyclable —and often used in pavement— they are not considered environmentally friendly. Producing these shingles creates a lot of greenhouse gas emissions. Wooden roofs have a longer life span than asphalt roofing— lasting up to 25 years. The lifespan of your cedar shingled roof is highly variable depending on your local climate, the type of wood used, and the thickness of the cut. Wooden shingles are aesthetically appealing for homeowners by providing a natural look. 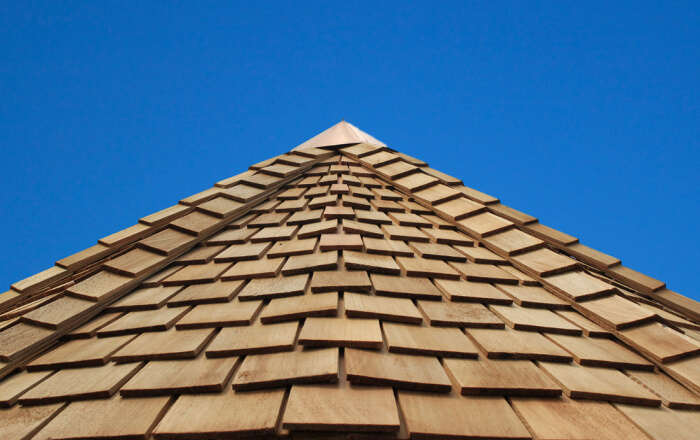 Cedar and wood shingles weight less than other roofing types, like clay or slate, but still offer strength and moisture protection. Wooden shingles are environmentally friendly and are made from natural, biodegradable materials. Wooden shingles can be more expensive than other roofing types— ranging between $4.50 and $9.00 per square foot. Wooden shingles require additional, periodic fire retardation and may be banned in your municipality due to fire concerns. Talk to your contractor if you live in a fire-prone area. Wooden shingles and shakes require periodic treatments with preservatives and fungicides in order to keep the roof from drying out, warping, cracking, and attracting mildew. Metal roofing is a broad term that encompasses different materials, including steel, aluminum, and copper. Metal materials are available in a wide variety of styles and more than 100 colors that complement most any architectural style. Metallic coatings and factory installed paint can also increase durability. Metal roofs are noted for their extended lifespans— lasting 60 years. Metal roofing materials are fire resistant. 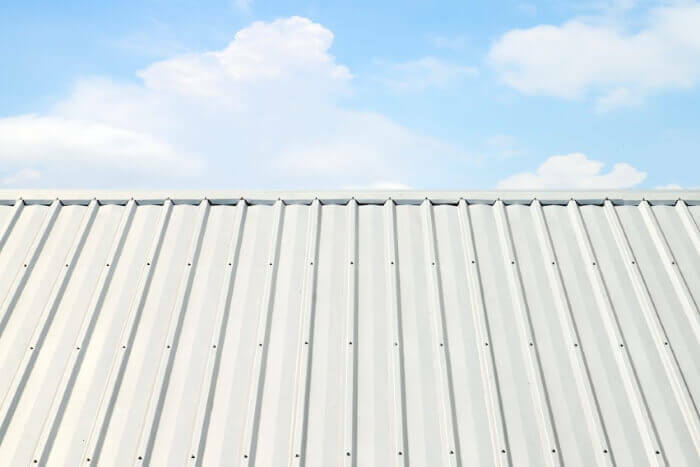 Metal roofing can also lower your insurance rates because of its fire resistance, especially in states like Texas and California that are vulnerable to wildfires. A metal roof will also increase the resale value of a home. Metal roofs are a significant investment for homeowners. Materials can range from $7.00 to $9.00 per square foot, and the installation of a metal roof can cost between $21,000 to $50,000. Homeowners will need to find a highly qualified licensed and experienced contractor who specializes in metal roofing. Tile roofing is extremely fire resistant, and are non-combustible. They are also resistant to rotting and insects. Tile roofing has an extremely long lifespan— lasting up to 100 years. Investing in a tile roof can significantly reduce your monthly energy bill. 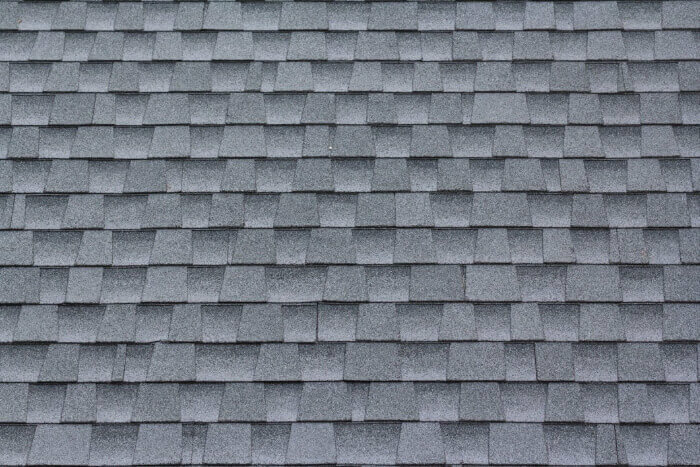 Tile shingles are one of the only roofing materials that contain inherent qualities for energy reduction. Like metal roofs, the cost for tile roofing materials and installation is substantial. Materials can range between $4.00 and $10.00 per square foot. Tile roofing materials can be extremely heavy and may put considerable strain on the structure of your home. 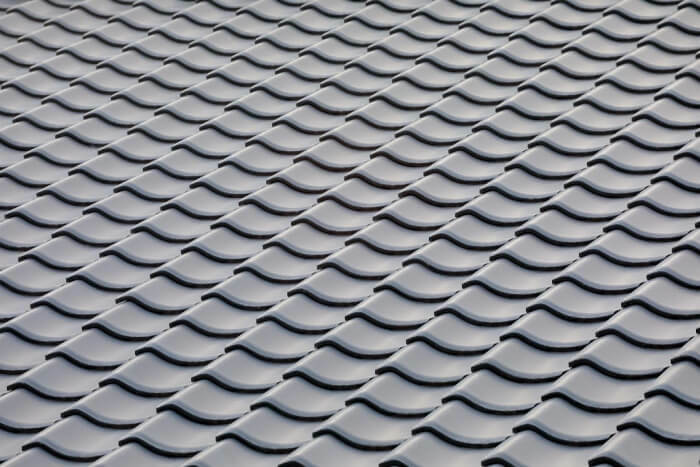 It is important to discuss how tile shingles will impact your home with a structural engineer. An experienced roofing contractor will also be able to explain the pros and cons to different roofing materials, and which are best suited for your home and climate conditions. Choosing a reliable contractor is the most important aspect of any roofing project. The Modernize Contractor Checklist is a free resource to help homeowners vet a trusted contractor, so you can relax knowing your roofing repair or replacement project is in good hands. You can access the interactive checklist by visiting the Modernize Homeowner Portal or by downloading it here.